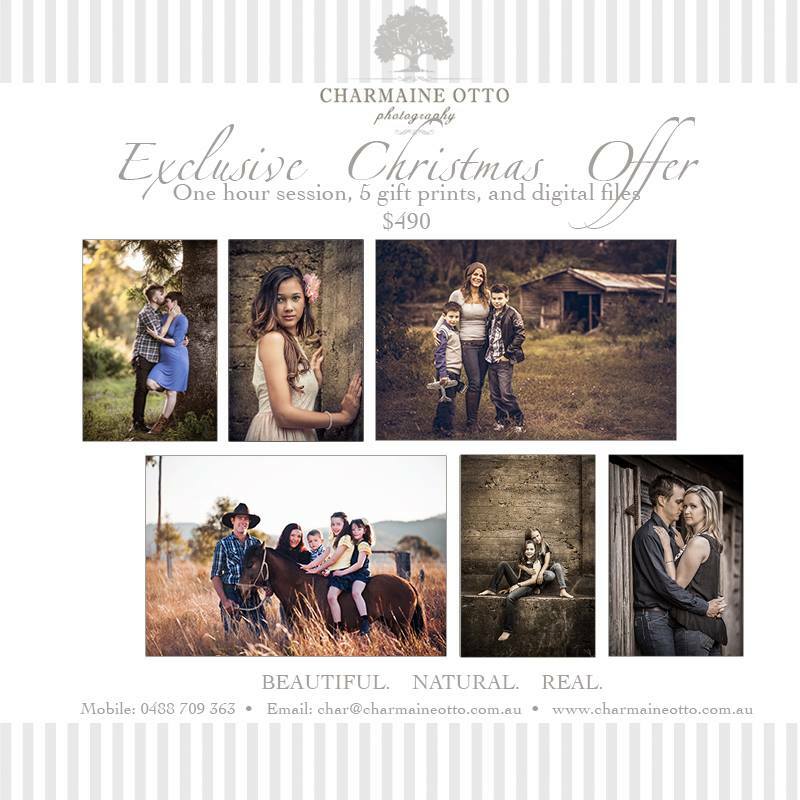 Charmaine Otto Photography: Family portraits for Christmas! Our Christmas family portrait offer is now up and running. 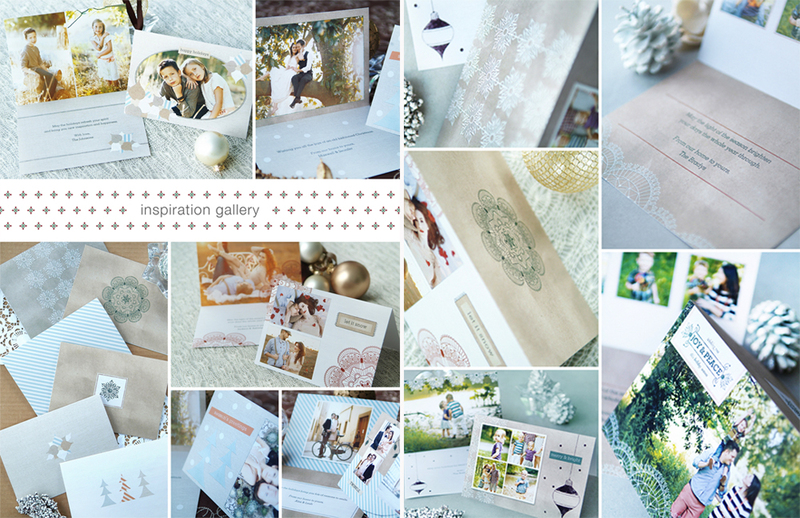 If you are wanting some beautiful family portraits to give as gifts to your loved ones this Christmas, now is the time to get them updated at this super special price! Contact us now for more details and to secure your spot. The offer is valid until Nov 30 (so that we get the prints/cards back in time for Christmas)...or until spots are booked out. **BONUS - if you refer someone and they book, you will receive a bonus gift! Email: char@charmaineotto.com.au for more information and to secure your spot. Hurry this will book fast! !